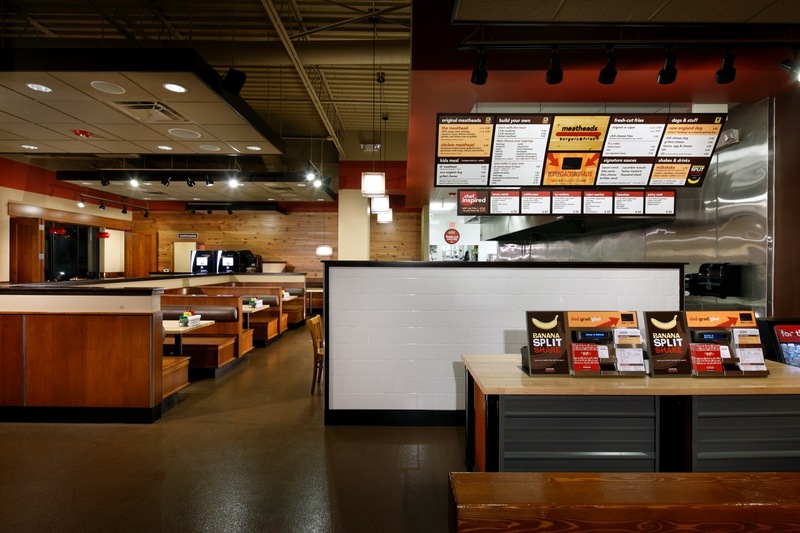 Meatheads was established out of a desire to deliver the highest level of both service and food. 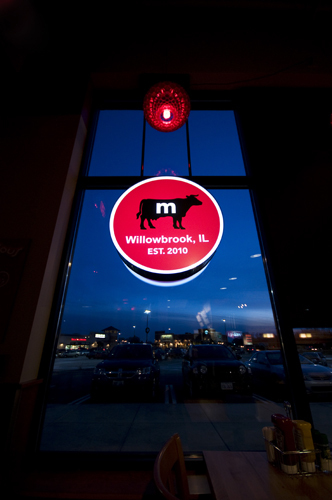 Recognizing that customers expect more from dining is what motivated the company to open the doors to its first location in Bloomington, Illinois, in 2007. The Meatheads brand is nostalgic for a time when gas station attendants pumped your gas and flight attendants brought you a hot meal with a warm smile. It extends that same care and commitment to its customers. 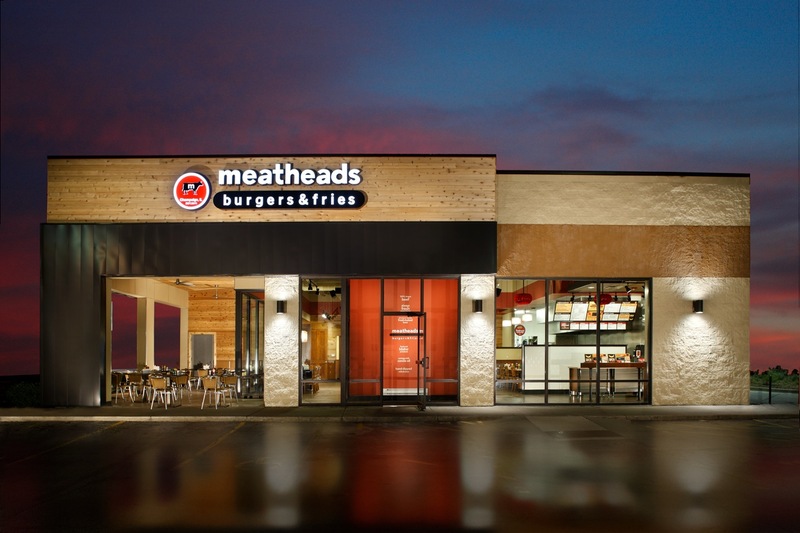 Meatheads is surpassing the conventions of fast casual dining because it's not just satisfied with great food: it wants complete satisfaction. 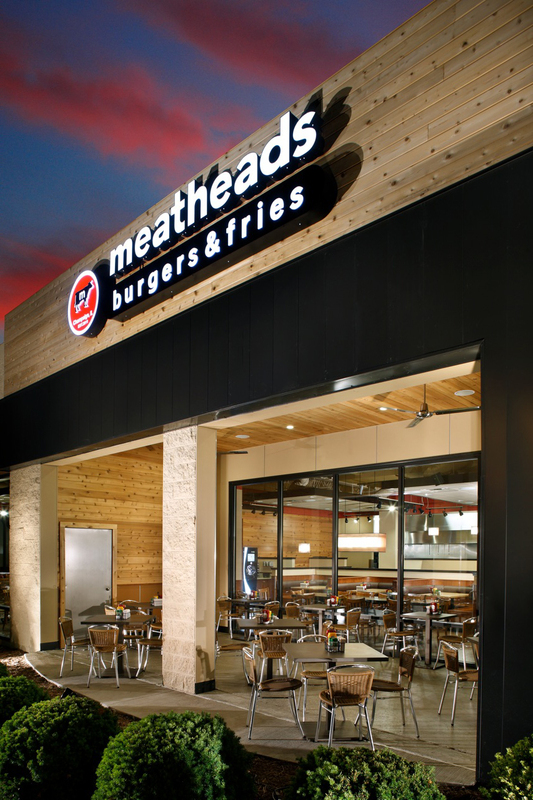 When you’re at Meatheads, you’re more than a guest, you’re a Meathead. 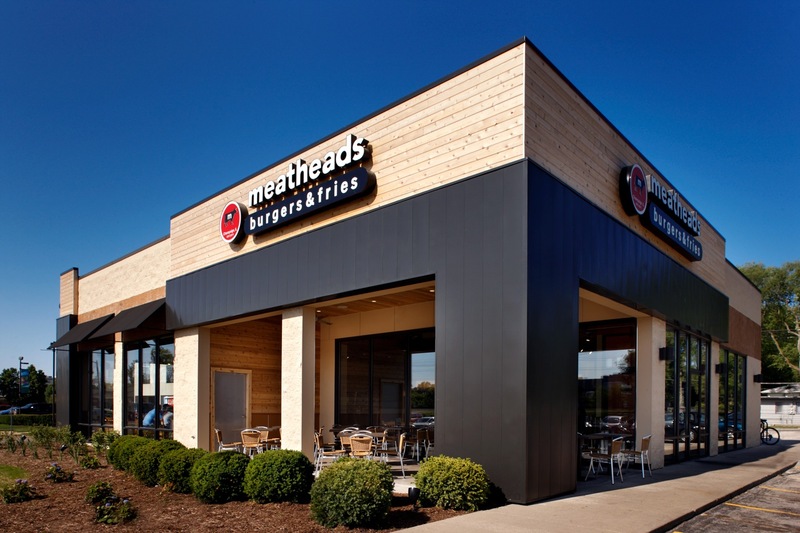 The Meatheads state of mind is a mentality shared by employees and customers alike. For staff, it is an embodiment of a dedication to taking care. The company believes in taking care of customers first by placing them on a pedestal from the moment they arrive. 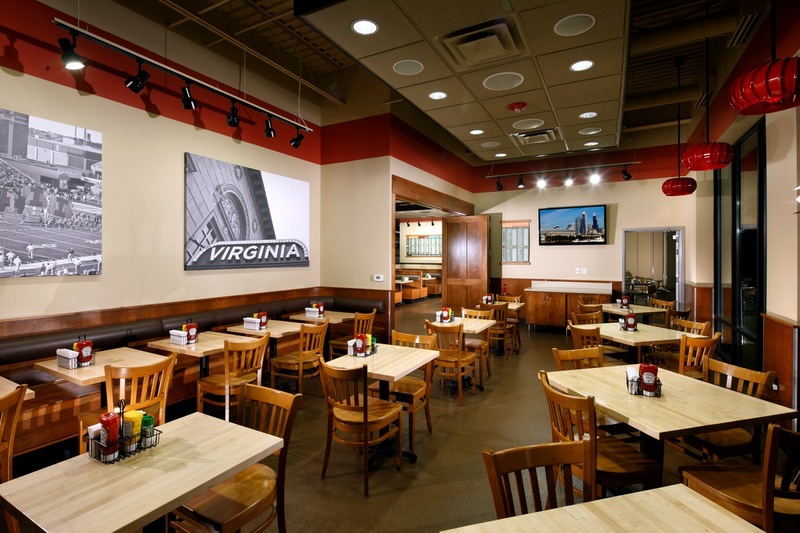 It believes in taking care of the restaurant second by always making sure it’s up to high standards. Lastly, it believes in taking care of each other by treating fellow employees how they would treat a guest. Regardless of who you are, when you’re at Meatheads, taking care of you comes first. Neighborhood centered trade areas preferred with the perfect combination of retail, daytime population and residential population with close proximity and easy access to the surrounding community. End cap, hard corner, and free-standing sites preferred. Drive thru desired, but not mandatory. Urban and suburban trade areas with strong residential and daytime densities. Affluent communities with high densities of children in high school and below, high densities of women.